Your agent has a fiduciary responsibility to you when he acts under the authority granted in the power of attorney. Fiduciary responsibility includes acting only within the authority you gave him, as well as acting only in your best interests, not his own. Misusing money is a failure to act according to this fiduciary responsibility. For example, if the agent sells your property to himself for less than its fair market value, he may have violated his responsibilities because he is acting in his own interests — self-dealing rather than looking out for you. If you suspect your agent is misusing your power of attorney, you have the right to revoke the power of attorney at any time, even if you have no proof of wrongdoing. You do not even need a reason to fire her. Revocation is usually done in writing. Once completed, you may wish to notify all financial institutions that have a copy of the original power of attorney to ensure they don't allow your agent to act under that power of attorney anymore. You can also request a written accounting from your agent, listing each action he took on your behalf. 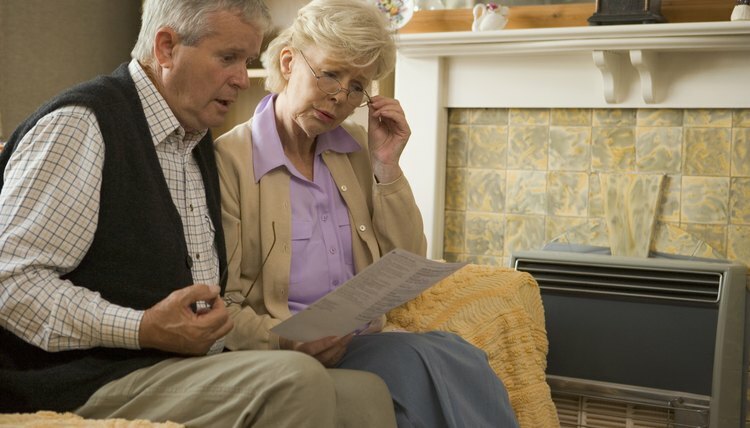 An interested person, such as a family member, who is concerned about your financial welfare can also raise concerns if he suspects your agent is abusing your power of attorney or coerced you to sign the power of attorney. If he contacts your state’s adult protective services, they may contact law enforcement or a prosecutor. An interested person may also be qualified under state law to file a complaint about the abuse in the appropriate state court. Additionally, your financial institutions may refuse to accept the power of attorney if they suspect abuse. You may take your agent to court for violations of the power of attorney, though the exact court case may vary based on the terms of your power of attorney or provisions of state law. Typically, if the court finds the agent misused the power of attorney, it can force the agent to return the misused money or assets. Some types of misuse violate criminal statutes, so your agent could be prosecuted criminally. For example, if your agent took money from your account without authorization and deposited it in his own account, he could be guilty of theft. Granting a power of attorney is a useful way to enable someone else to act on your behalf if you become incapacitated or otherwise cannot act on your own. For example, if you develop a significant mental illness you may need someone to take care of your financial or health decisions. However, when you grant the power of attorney to your agent, he must act within the state of Washington’s power of attorney laws, including laws about gifts. If your agent gives himself gifts by using your power of attorney without permission or in a way you didn't authorize, this could be illegal.